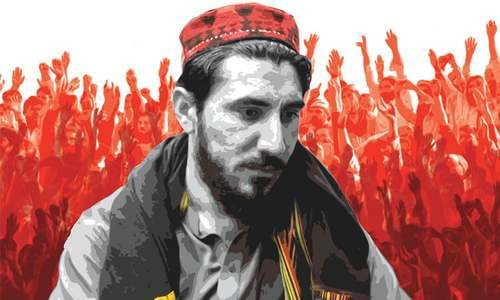 Pashtun Tahaffuz Movement (PTM) leader Manzoor Ahmed, aka Manzoor Pashteen, was on Saturday refused a boarding pass by a private airline for a flight from Islamabad to Karachi, where his socio-political movement is scheduled to hold a rally on May 13. Pashteen and three of his associates had booked economy class seats on Serene Air flight ER-501, which was to depart from the newly-built Islamabad International Airport at 10am and reach Karachi at noon, the activist shared. When Pashteen and his associates reached the Serene Air check-in counter, those accompanying him were issued boarding passes but Pashteen was denied the same on the grounds that his details were "not in the system" and that he wasn't cleared to board the flight. The Serene Air spokesperson, retired Air Vice Marshal Riaz, confirmed that this was why Pashteen was not allowed to board the flight. The PTM rally in Karachi, which seemed to have hit some snags after leaders and Karachi administration appeared unable to reach consensus over the venue, was given the go-ahead by the deputy commissioner on Saturday evening. Initially, the movement was to hold a rally at Karachi's Jinnah Bagh on Sunday, a day after the PPP's rally at the same venue. 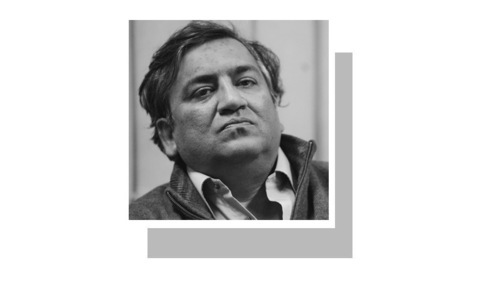 Mohsin Dawar, a close associate of Pashteen's, told Dawn that the PTM leaders were concerned about the setup required for their rally, since the PPP rally would go on till late night, after which the venue would need to be cleaned up and then prepared for the next rally. 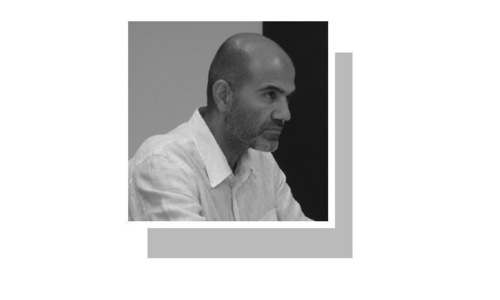 He said the PTM had approached the Karachi commissioner to hold the rally in Sohrab Goth instead. However, police and admin officials instead suggested Pipri Ground. Unable to reach consensus on the venue for the rally, talks between both parties are still ongoing, according to both Dawar and police sources. A police source earlier said that the PTM may be given permission by tonight to hold their rally tomorrow "under certain conditions". Later on Saturday, the Karachi deputy commissioner issued a no objection certificate (NOC) to the PTM for the rally at a ground situated behind Al Asif Square, Sohrab Goth. This is very sensible move, whoever, becomes a security threat should be given protection!!! We should not allow puppets to play freely. All trouble makers, controversial people and supporters of anti Pakistan should be strictly monitored, exposed and punished severely for their disgraceful activities to destabilise our country - this is not be allowed, nor be tolerated! Poor handling by of this issue so far! Engage with them and listen to their grievances - that is the only way to expose its external anti-state elements, if any, within their ranks. PTM is drawing its strength as a result of such actions. This is creating lot of resentment among pashtuns.His demands have been constitutional.State it seems is trying to push them to the fringes. First time in the history, I heard that someone has refused to board in home bound flight. Blackmailers are doing everything to save their true face being exposed to the world. Love PTM. Very tough conditions placed by the administration. A knee jerk, thoughtless and miscalculated response. Repression may succeed in stifling dissent but only temporarily; the muted turbulence of human spirit inevitably finds expression in ways difficult to comprehend. His movement is democratic .Please listen his genuine demands . We already have Bangal separated . We don't want anything more . What about other political and religious rallies ? All such conditions are applied to them or not ? 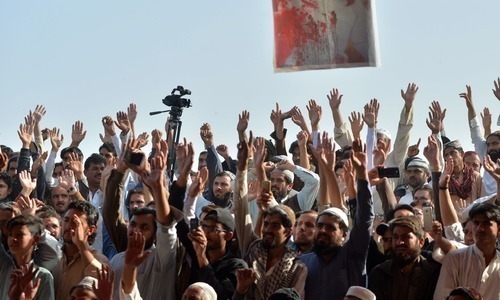 All rallies so far held by PTM were peaceful, I have never heard any mishap or disturbance in PTM rallies. For video recording Karachi administration should allow mainstream media channels, so that every citizen of Pakistan could watch and listen the voices of PTM. PTM is a conspiracy against the existence of Pakistan by the enemies of Pakistan. COAS Gen. Bajwa and CJP should take notice and put a permanent ban on PTM and it's activities before it's too late. Did the DC give same conditions to PPP supremo Billawal ? WIll Billawal be held responsible for mishaps ? Will Billawal finish his rally by 6:30 PM ? Why, was he fleeing out of country? Missing persons are for a variety of reasons and not just pushtoonz. MQM experience should be enough for Pakistan. When you corner a cat, it attacks you, so is the case with PTM. PTM is TTP’s new name. He is not representing the pashtuns. He can has a full backup of anti Pakistan agencies. He try to fool the innocent people of pakistan especially the pashtuns. Time to grill him right now. Enough is enough. Give him an examplary punishment for treason. Feel someone empathy before you called him traitor . Respect everyone opinion . Media should give proper coverage to listen what are the truth. CJP should take notice immediately. No one is above the law. Law of Pakistan should be supreme. This will aggravate frustration and surely it is not a solution of the problems created by well known people. Manzoor Pashteen has become a symbol of terror ---- for oppressors. This shows how concerned authorities are apprehensive and nervous. @Surya Kant Is Karachi out of the country or are you just blind to read the title of the news? Have any such restrictions been imposed on Hafiz Saeed? @Shahid What does the law say? Why should he have been arrested a long time ago? Have you even read the law? He is real hero. He said a spade a spade. Please settle the case of Rao Anwar and such other instances of justice, respect,rights and not calling anyone traitor unless proved by the court PTM and others will vanish with tge time. This is unacceptable in democratic country. Same conditions shud be applied on Imran khan & other mullah gangs also, who take the country hostage on will. I shall say Pakistan is still 100 years away from democracy. Such conditions are applied in kingdoms not in democracy.civilian in this country have no value at all, this is what I concluded. Now becoming more obvious that PTM has legitimate demands. Free speech is meant to criticize otherwise, a right that every human being must have. establishment is playing a zero sum game. Consequences of will be dire. We hope that the invisible components of the deep state shall also impose the same restrictions on the Lal Masjid cleric who is hell bent to cause trouble in the national capital. 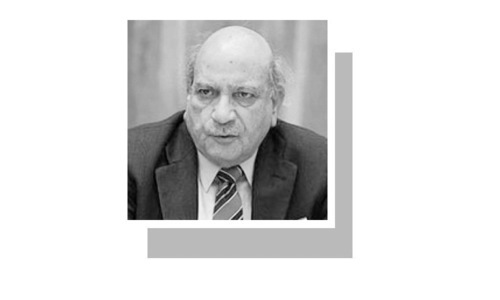 Pakistan has not learned anything from its history. Are we living in a democratic republic ? very much doubtful !!!! 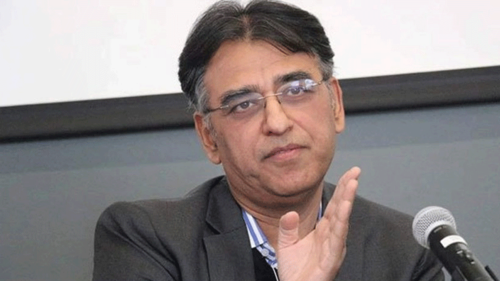 @Anti-Corruption_Pakistani - actually these actions are exposing the establishment. West Pakistan Amplifier Ordinance 1965??? Where is east Pakistan? Kill this virus before its spread any further. PTM is like MQM of 1980s, using racism to promote foreign agenda of disturbance in Pakistan. It took too long to clean Karachi from MQM & ANP. Karachiites should not allow this gain to be reversed by holding PTM any ground. Shame on the educated illiterates of pakistan! where is law and the fundamental rights guaranteed by the constitution of pakistan? if some one is demanding the basic human rights given by the constitution why you educated illiterates call him traitor i suppose you people are the biggest traitors and first of all you should be punished dully! 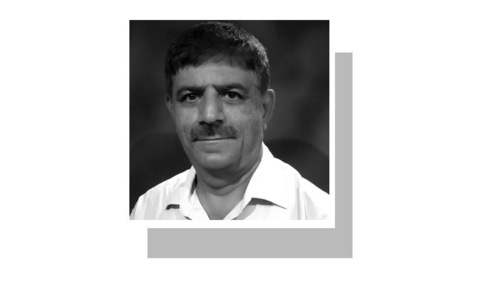 Manzoor is the voice of the aggrieved and war torn pashtuns. @citizen then move elsewhere if u dont like it..
One wonders were the hell he was when terrorists freely operated in tribal area and were killing innocents without any discrimination by suicidal attacks all over Pakistan. There may be colatrial damage by army of civilian but in war it happens but no one has a constitutional right to make it a political point. There is peace progressing in Pakistan . How a private airline can act like a government agency and get away with such an act of denying access to air travel? Is it because the airline is owned by a now-retired high position military official? PTM is only going to grow stronger. 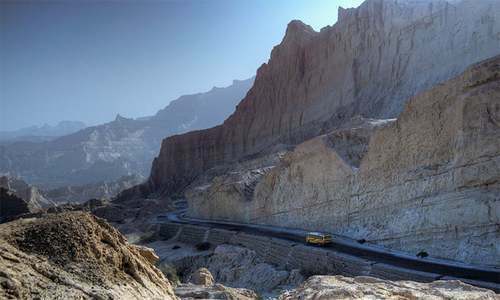 The Pushtuns cannot be suppressed any more. Has the Karachi administratiom ever required similar restiction in the past. So when you speak against the tyranny and crimes of the state institutions, you don't get to travel on a plane. Goes to show why Pakistan is still a failed state.